This week we had some pretty exciting press. 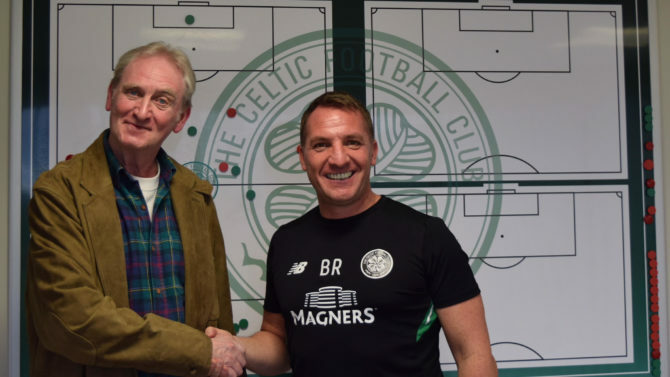 The one and only Celtic Manager, Brendan Rogers congratulated our very own Alex Gordon on his fictional work. Rogers, a fan of Gordon’s work, picked up three of the novels for a bargain price. Click here to get your hands on a copy yourself! We advise you get them quick, as at such an amazing price they won’t be around for long. We hope you’re having a wonderful week. Let us know what your thoughts are if you’ve read any of Alex Gordon’s work.